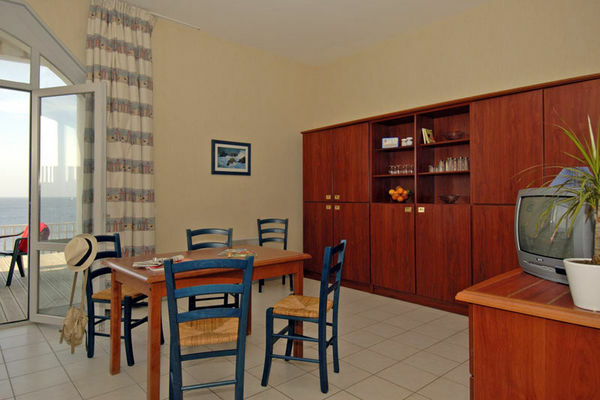 Curled up in the arms of the ocean, the Odalys Valentin Plage apartment hotel offers independent living, with every comfort, in an exceptional natural setting. 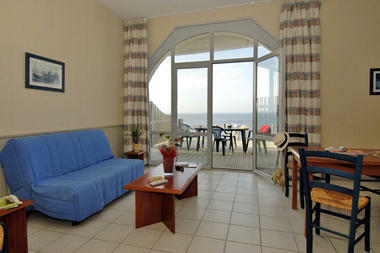 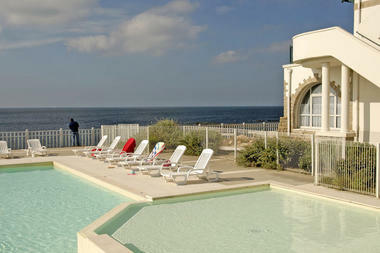 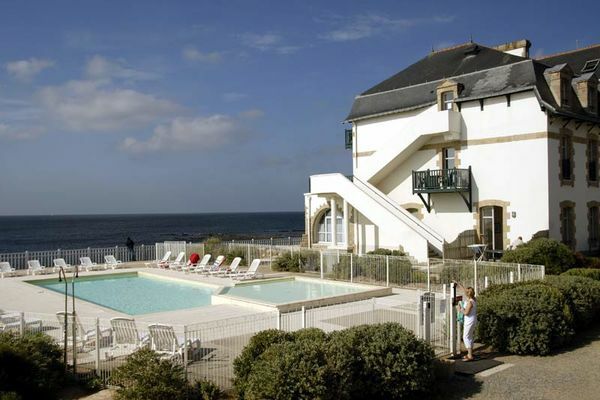 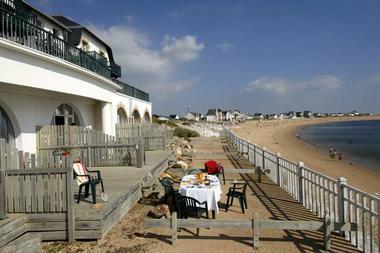 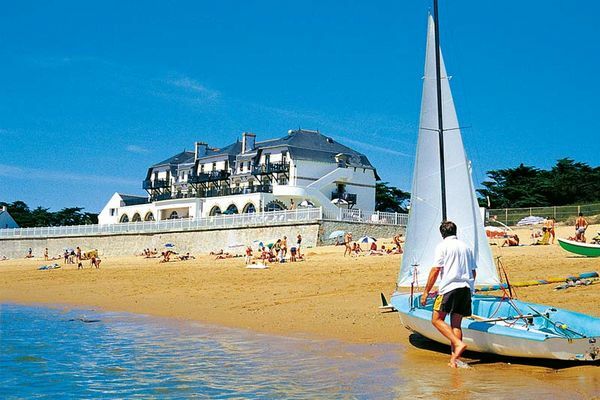 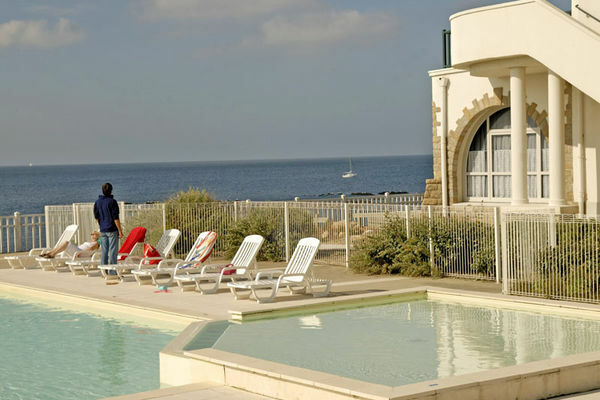 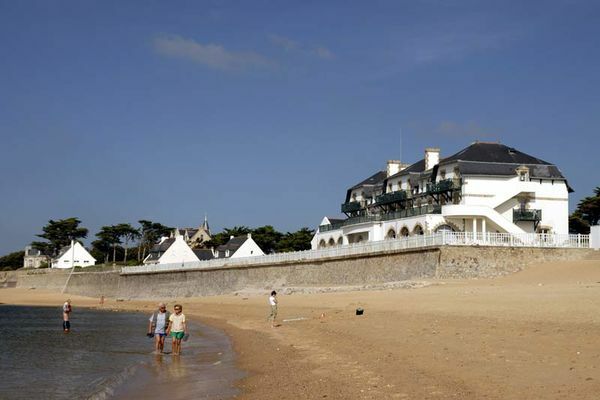 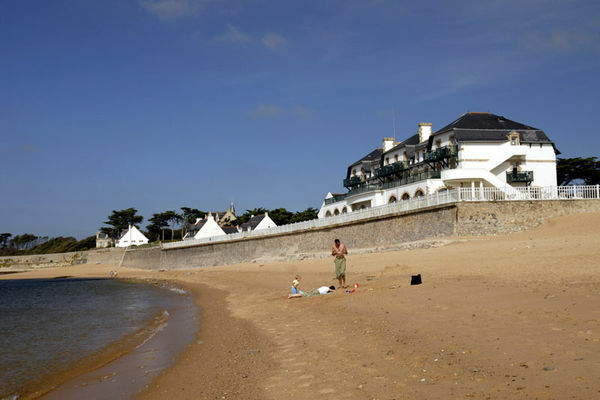 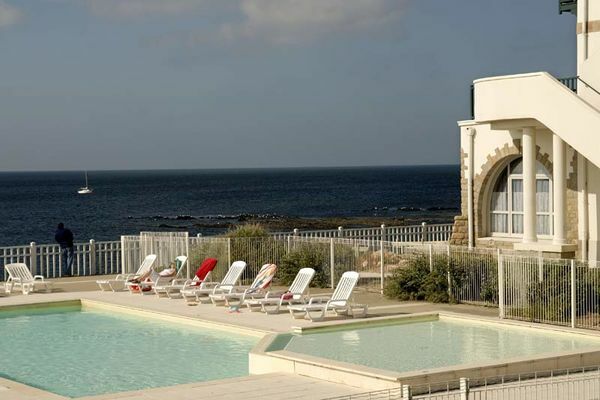 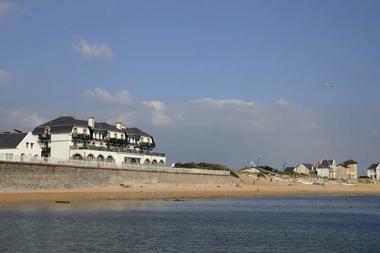 With its position on the sea front, just beside the dunes, the Résidence Odalys at Batz-sur-Mer can offer a wide range of furnished accommodation for up to eight people, in four buildings. 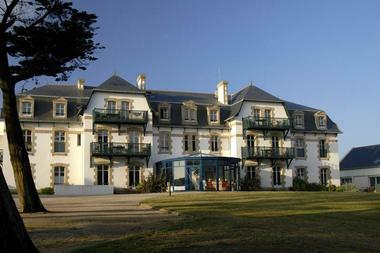 Some of these look out over the large, enclosed and wooded grounds (2 hectares). Others open straight onto a long strip of golden sand. 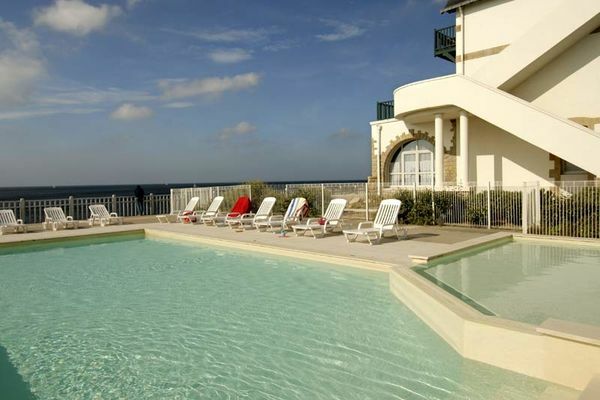 The outdoor heated pool and private access to the beach are the great advantages of this apartment hotel, with its elegant outline, silhouetted against the setting sun. 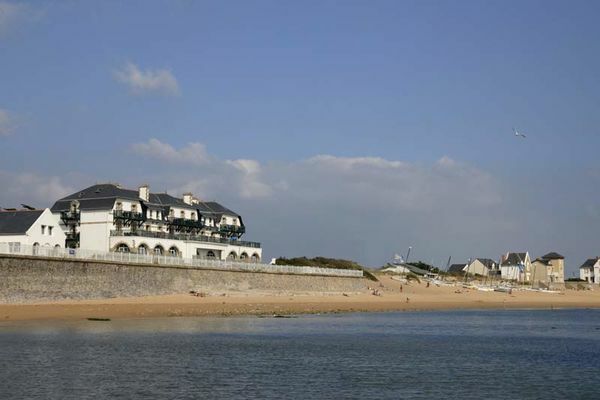 It's perfect for trying out watersports, including sailing, stand-up paddle boarding or sea-kayaking. Batz-sur-Mer, located where the wild coast meets the salt marshes, is also a good starting point for walks along the coastal paths and through the Brière Natural Park. Close by, the Croisic Océarium and the medieval fortified town of Guérande are local sites that should not be missed.